Houston is a big Texas town and is famous for NASA headquarters although that is quite far away from the city. 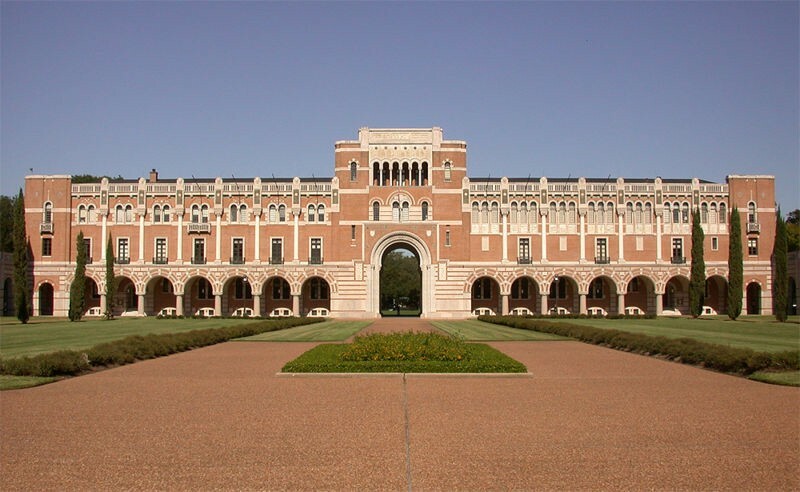 It is famous for two universities: Rice University and University of Houston. Both are side-by-side. Living here is not that expensive; real estate is economical and so is the travelling. Weather remains warm around the year. Grocery stores are easily available within 500m across most towns. Commuting: Houston is a proper texan town which means public transport is not as great as metros and almost everyone has cars. Uber/Lyftrun and are quite frequently available although regular usage might be expensive. So if you are living far from university its best to take a bus. Walking a few miles is considered normal though. The Metropolitan Transit Authority of Harris County (METRO) provides public transportation in the form of buses, light rail, and lift vans. METRO in Houston is an expanding affair and the whole city will soon be connected conveniently with the fast trams and buses running on various routes. Bus fares for students are mostly sponsored by the university, otherwise it costs 50¢-1$ from anywhere to anywhere. Houston BCycle is a “bike sharing” program that lets you rent a bike to commute around the city, it is a functional and practical approach to travelling. The downtown community can utilise the free of cost environmentally friendly buses — Greenlink, to get to popular downtown locations quickly. The route connects major office buildings along Smith and Louisiana streets to METRO. The crime rate in Houston is on the higher side of the curve. It is inadvisable to roam around late at night if you are not in city centre. 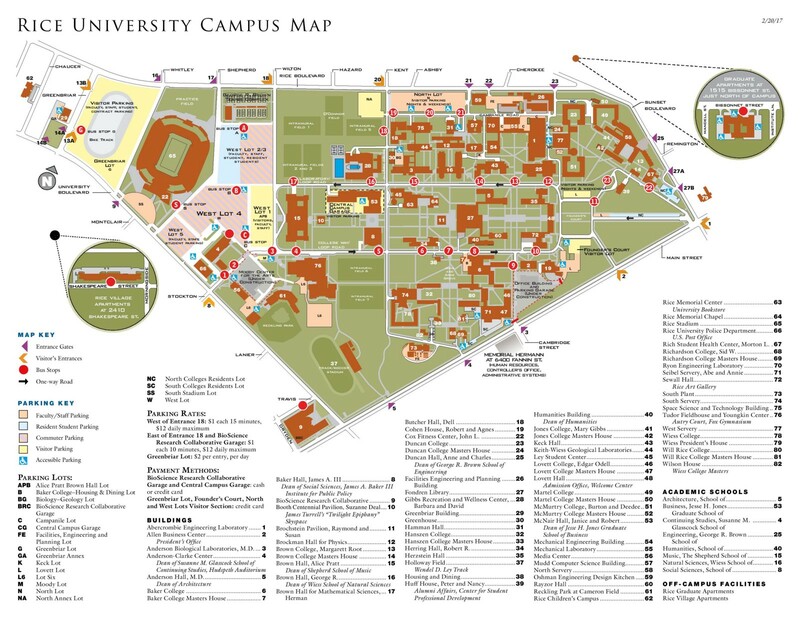 Also, as the campus is in the suburbs, off-campus accommodations are a bit far away from the university, keeping safety issues in mind. Student housing options with furnishing are usually a little expensive than their unfurnished counterparts. Hence it is suggested that you opt for an unfurnished apartment and rent or free-cycle the furniture as per your needs. Renting furniture costs can go upto $100 to $200 per month. 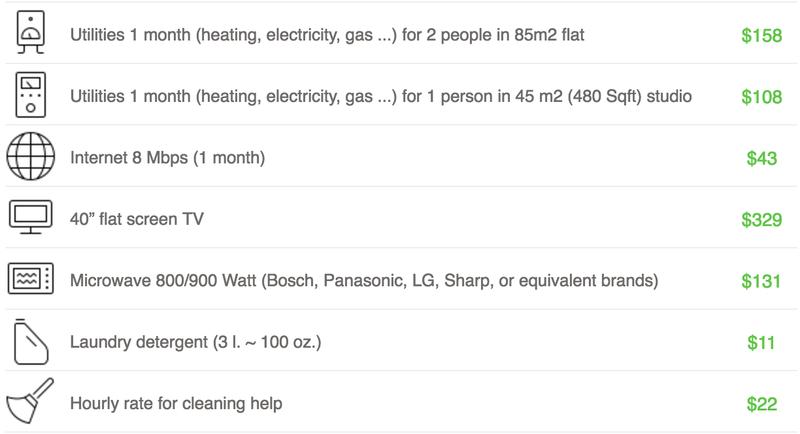 You can rent furniture via these services — Brook Furniture Rental , Hoffer Furniture. Bed Bugs: These are common. To prevent bed bugs you can avoid using used/old mattresses. Roaches: Safety against roaches can be assured by making sure that the pest control is carried out before you moved in. Commuting: Here’s a link to sort your travelling out in Houston. Unsafe area: Walk Score is one website to check the safety score of localities. You can visit here. Language or cross cultural barriers: Certain accommodations provide single community housing. Deposit: Is a security fee that is paid to the landlord in terms of a fixed amount of money. Deposit is refundable at the end of your stay tenure. Average amount for deposits is $50 to $300 (or in some cases one month’s rent). Some properties may ask for 'sure deposit' which is a non-refundable deposit of lesser amount than the refundable one. AmberStudent provides you with free of cost assistance for apartment search near UH, to make your renting experience easy. The representatives help you find the perfect apartment as per your preferences. With numerous apartments around UH you can pick the accommodation of your choice at affordable prices.